Our range of products include mobile asphalt drum mix plant, asphalt hot mix plant and asphalt hot mix plant dm50. 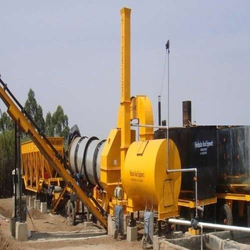 Our firm delivers precisely tested and a high-grade assortment of Mobile Asphalt Drum Mix Plant. It is manufactured using top quality materials and latest technology and tested under various quality parameters. 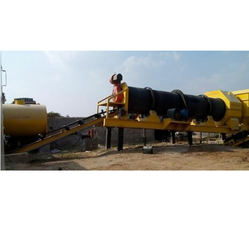 We are leading manufacturer and supplier of Asphalt Hot Mix Plant. It is manufactured using quality raw materials and latest technology. 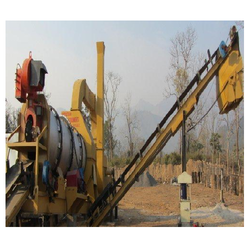 We are engaged in offering our clients a superior quality range of Asphalt Hot Mix Plant. We design the given product following industrial standards by making use of best quality material and modern technology. Looking for Asphalt Drum Mix Plant ?